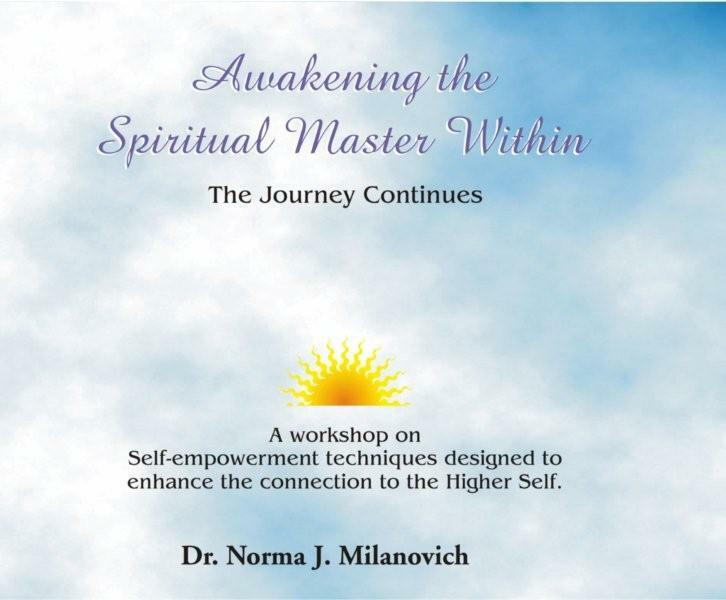 Dr. Norma J. Milanovich is a popular author, speaker, and workshop facilitator, who has led over 100 Spiritual Journeys to nearly every country on Earth. She is a channel for the Celestial Realms and has spent the last 25 years bringing through the highest knowledge and teachings on such topics as Universal Laws, Spiritual Empowerment, Developing Extra-sensory Abilities, and using the Electromagnetic and Christ Consciousness Grids. This workshop, "Awakening the Spiritual Master Within", is an excellent summary of many of the techniques she has learned from the Celestial Hierarchy, that have changed her life for the better.